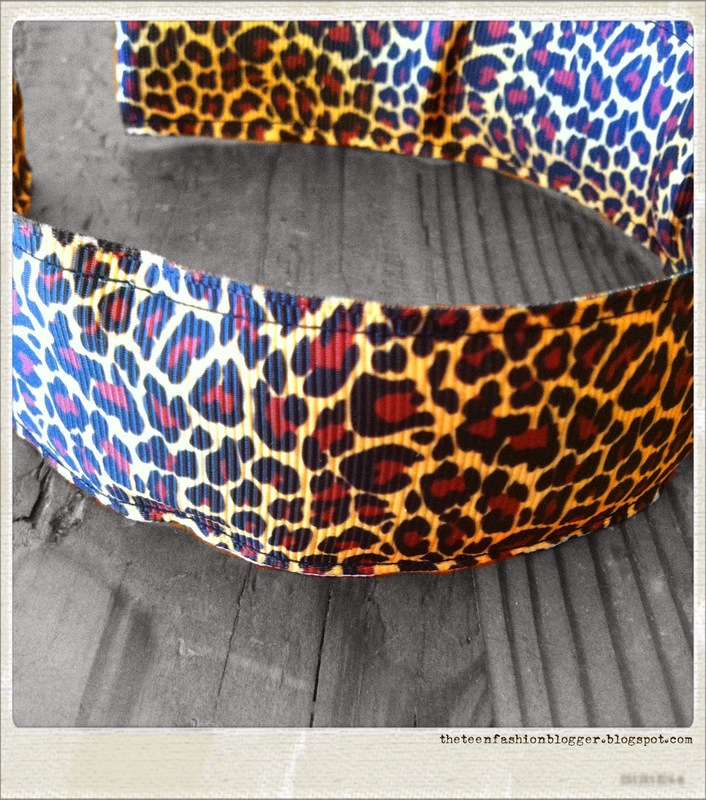 The Teen Fashion Blogger: Bandtastics are Fantastic! I am super excited to let you know about this great product - Bandtastics! What are Bandtastics you may ask? Bandtastics are a great new way to update your look! 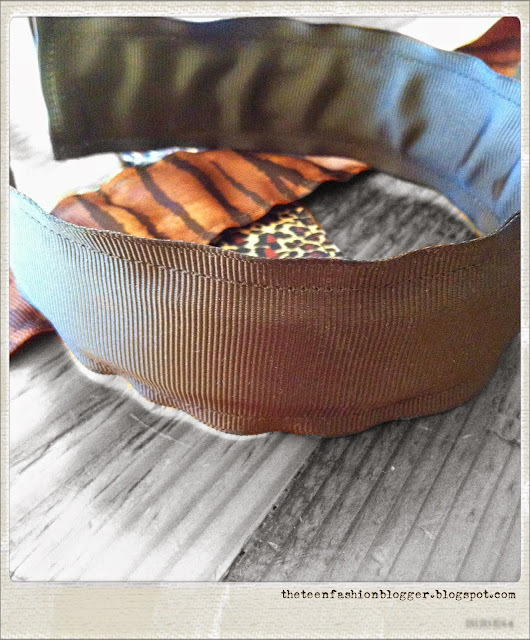 They are fantastic interchangeable headband covers that we call socks. 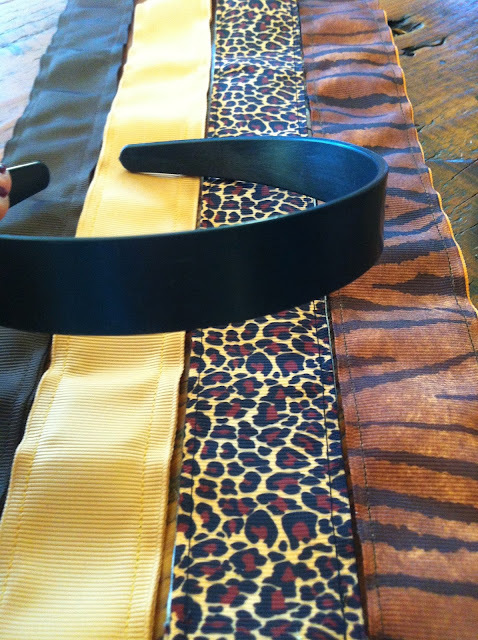 Each purchase comes with an arch headband and 4 socks to mix and match with any outfit! Our fantastic Bandtastics are durable, machine washable and make putting your look together FUN! I would like to thank Jacquelyn from Bandtastics for sending me this awesome Bandtastics set, and letting me know about the product. 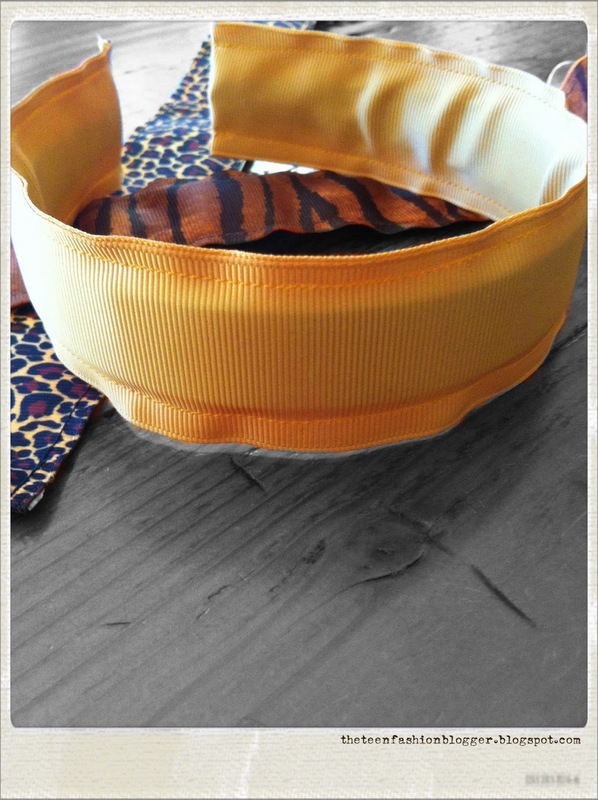 I received the 'Gone Wild' set, which features 4 different coloured and patterned socks (Orange Tiger, Brown, Old Gold, and Cheetah) and 1 arch headband. The socks are handmade from grosgrain ribbon - the quality is great, and they are really unique! I absolutely love this colour scheme inspired by the wild as it is super fun and versatile - each sock is able to match many different outfits. Another great feature of Bandtastics is that they have a 'Build Your Own Package' section, where you are able to choose 4 socks of your choice from a large range of patterns and colours! 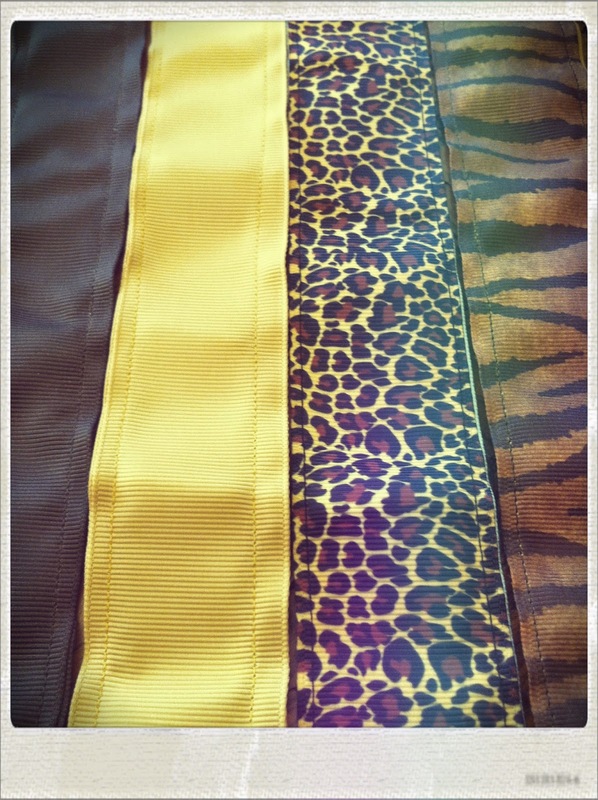 Some patterns and colours include gold chevron, pink leopard, neon pink, tribal print, and stripes! The possibilities are endless! These headbands are the perfect hair accessory and and are great to hold your hair back when applying makeup or washing your face. They have a comfortable fit while also being super stylish! 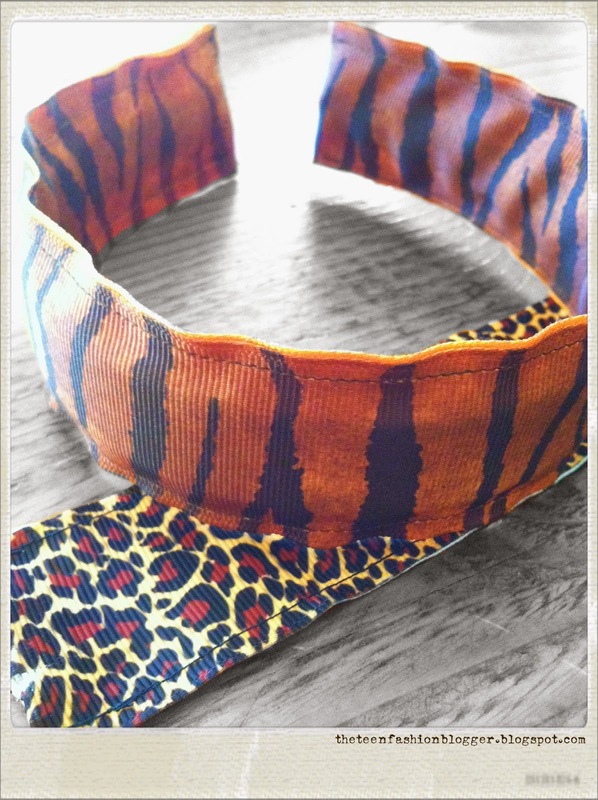 Make sure to check out Bandtastics.net for the coolest headbands online!